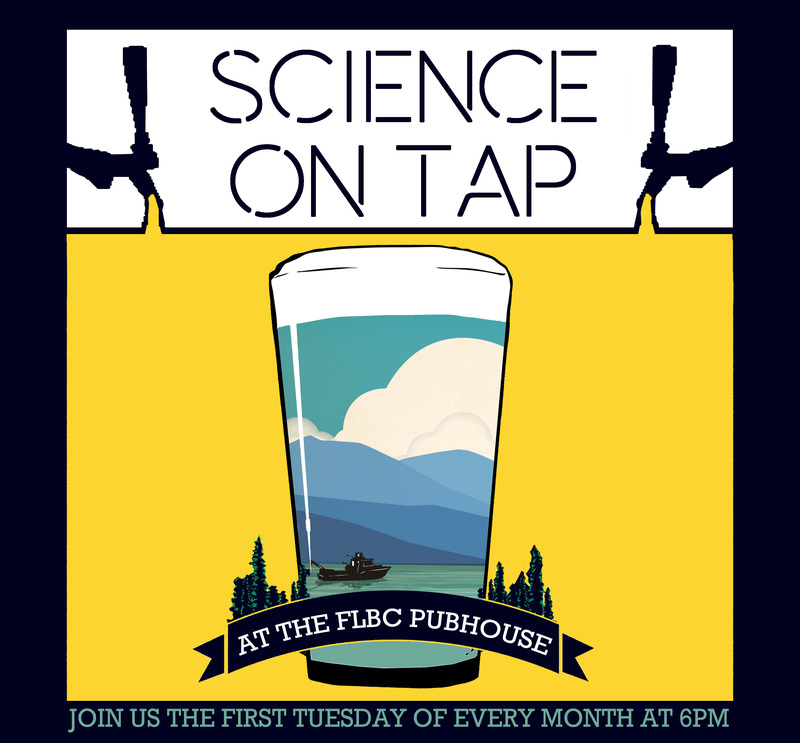 Join us on March 5 at the Flathead Lake Brewing Company for our next Science on Tap-Flathead event! Dr. Rachel Malison will discuss the importance of river floodplains and how we are studying the adaptations of groundwater stoneflies in the Flathead River drainage and other nearby rivers. Stoneflies are an important component of river food webs and are unique because they are found both in the river and in extreme environments underground.